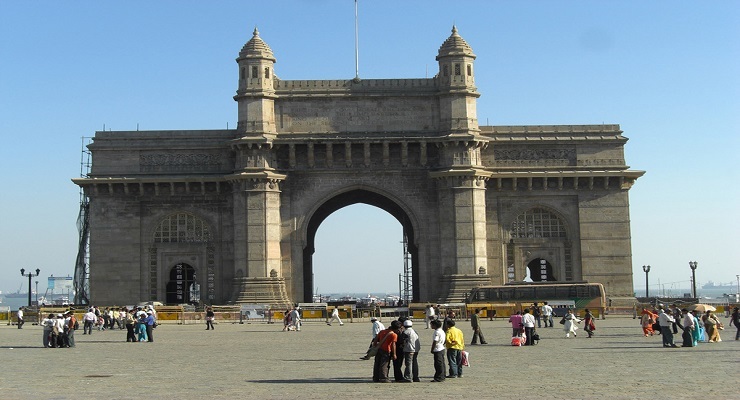 At time of your arrival to Mumbai airport you will be met by Luxury tours of India’s representative who will help you in checking out enquiries; you will then escorted to your hotel and assisted with check-in formalities. After taking your early breakfast, you will be met by the luxury tours of India’s representative who assists you with check-out formalities. 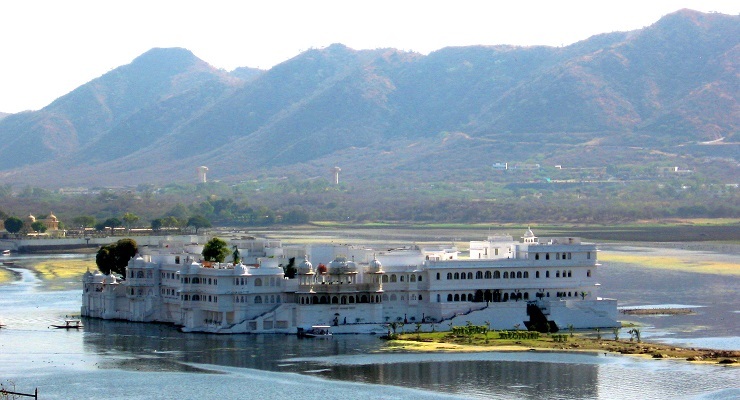 And after that you will transfferd to Mumbai airport to board the flight to Udaipur. After taking your early breakfast, you will be met by the luxury tours of India's representative who assists you with check-out formalities. And after that your drive to Jaipur. Amber Fort: If you are visiting Jaipur, you certainly should not miss Amber fort which is on route from Delhi. It is located in Amer (a town with an area of 4 square kilometres (1.5 sq mi) 11 kilometres (6.8 mi) from Jaipur, Rajasthan state, India. After taking your early breakfast, you will be met by the luxury tours of India’s representative who assists you with check-out formalities. And after that your drive to Ranthambore starts. 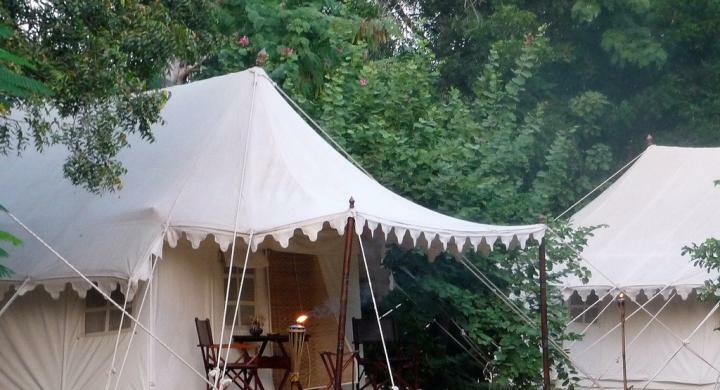 The day starts early with a awesome morning game safari into the Ranthambore National Park. Safaris in Ranthambore are conducted using Jeeps. Resident Naturalists are also at hand, to enhance your safari experience. After taking your early breakfast, you will be met by the luxury tours of India’s representative who assists you with check-out formalities. 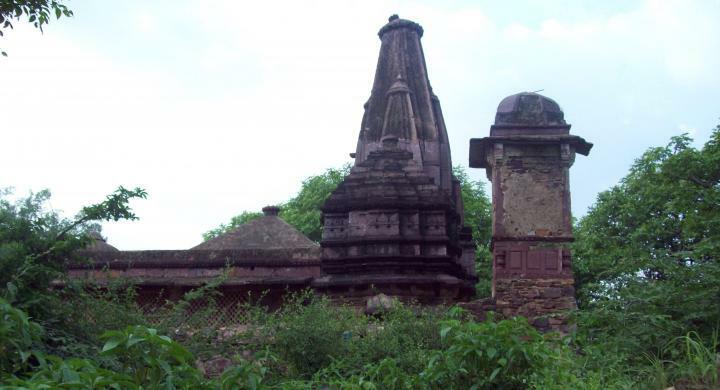 And after that your drive to starts to Agra with enroute visting of Fatehpur Sikri. You will be picked up from your hotel and taken for a guided sightseeing tour of Taj Mahal, Agra Fort and Itmad ud daulah . Taj Mahal: In Mroning at the time of Sunrise you will visit the great in 7 wonders of world THE TAJ MAHAL. After taking your early breakfast, you will be met by the luxury tours of India’s representative who assists you with check-out formalities. And after that your drive to Delhi starts. After taking your early breakfast, you will be met by the luxury tours of India’s representative who assists you with check-out formalities. You will then start your journey to Delhi's International Airport or Train station in time for your flight/ Train home. Choose our well compiled and customized golden triangle tours and Experience the DIFFERENCE. 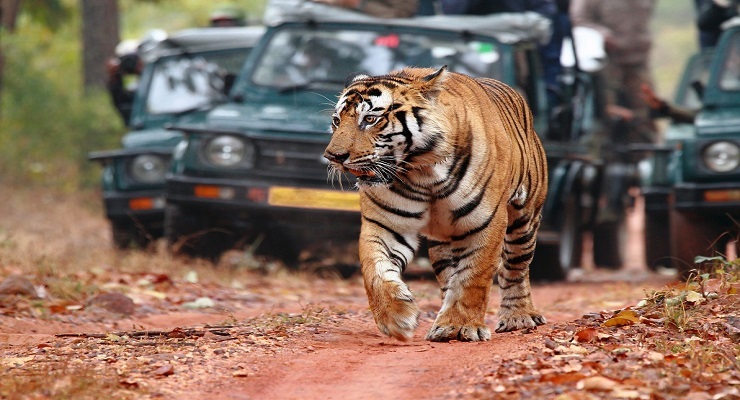 All safari related charges at Ranthambhore park entry, naturalist & vehicle fees.